The U500 is a big powerful (and pricey!) 15.6″ laptop with a 1920x1080p screen. 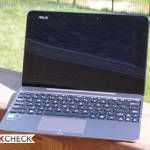 It shares its looks closely with the Zenbook series of Ultrabooks (UX21/UX31/UX32). With a discrete Nvidia GeForce GT 650M GPU and a quad-core i7 processor, the U500 is a powerful mobile computer. 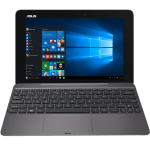 However it isn’t using the ultra-low voltage version of Intel’s Core processors which means it can’t be considered an Ultrabook. Asus has never been good with names. The U500 was pre-announced way back in August at IFA. Since then we’ve seen it pop up in retailer listings as both the U500 and UX51. 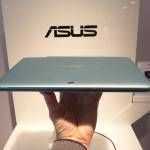 It’s being called a Zenbook, Zenbook Prime, and even an Ultrabook depending where you look. 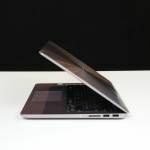 It’s possible that there’s an Ultrabook version of the U500 which will be launched as the UX51, but so far every configuration seems to include the non-ULV ‘QM’ processor which forfeits the bid for Ultrabook notoriety. We pointed out a detailed pre-review of the U500 back in September which corroborates specs that do not qualify it as an Ultrabook. Initial prices are $1600+, some going beyond even $2000 for the U500. 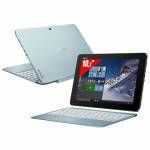 It is likely to be released in conjunction with the launch of Windows 8 later this week. 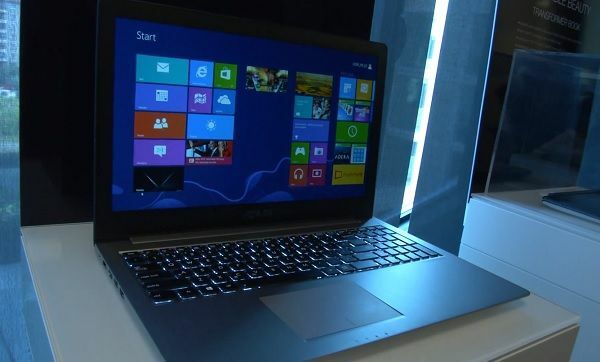 We’re hoping that Asus will clear all of this up when they re-reveal their Windows 8 lineup tomorrow. Photo courtesy this video (Italian). I know there are some rules so it is possible to know which computers are ultrabooks. It hasn’t been included in the list. It’s listed as the U840W. Nonsense, an ultrabook is not just low voltage, but a concept, meaning low weight and ultrathin computers nothing to do with low voltage and long lasting batteries.